Happy Thanksgiving! We are Thankful! Wishing our patients, friends and their families a very Happy Thanksgiving! We have so much to be thankful for! 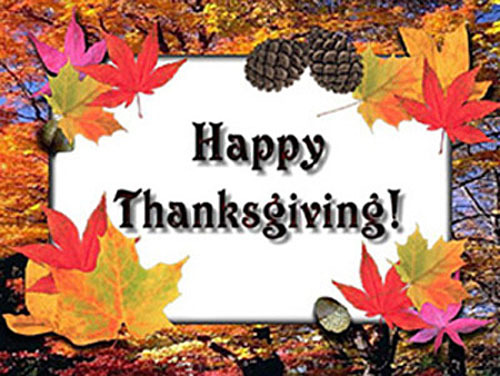 We are particularly thankful to our families and friends who make what we do such a joy each and every day! Thank you all from the Team at Orthodontics at Don Mills.